You’ll find as the gift guide progresses, or if you’ve read through some of my other posts, that I LOVE etsy. It is a treasure trove of amazing finds. Don’t get me wrong you’ll find some stinkers too, but I’d say they are in the minority – especially if you know what you’re looking for. 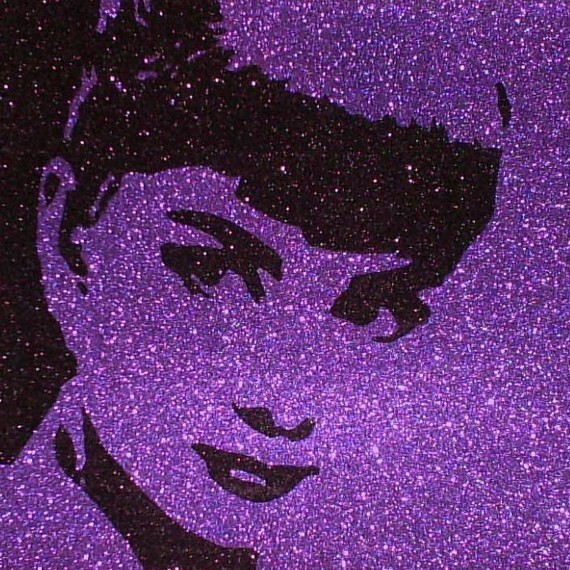 So, forgive me if I use too many etsy links, but I just can’t get enough of it. And now – ON TO THE GIFTS! Today we’re looking at gifts for the popculturists. These people have an intense love for all things Hollywood, small screen or silver screen, and they probably search out good tunage as well. So, if this is the kind of creative you’re working with – proceed. For the creative who likes a little cosplay, or just melts over a well executed costume this shop has some serious contenders, especially for the Disney fanatic in your life. They also have some serious prices, but it looks to me like they are worth every penny. Second – TV lamps. 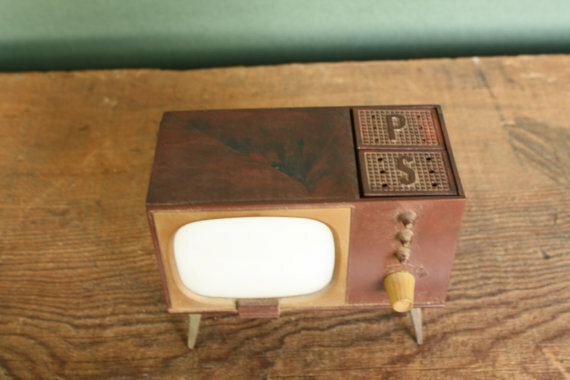 If your creative hungers for mid-century design, and loves the nostalgia of what now seems like a useless knick-knack, the TV lamp is a great start. What is a TV lamp you ask? So did I read about them here. Then go buy one here. 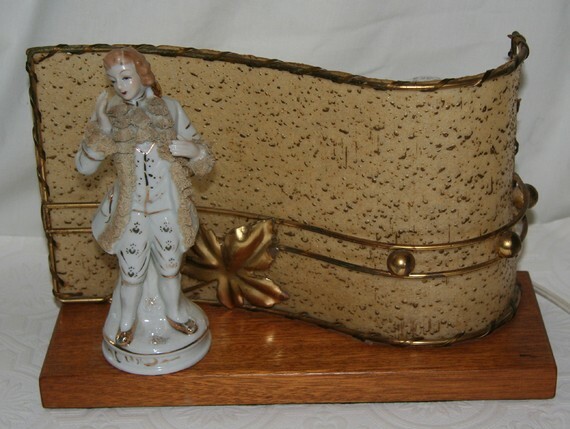 Get ready for the kitsch factor! 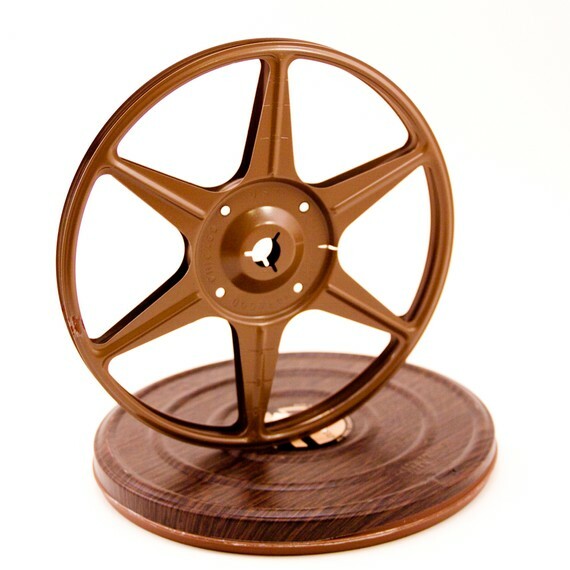 Third if it’s decoration they need, these film reels are the perfect addition to any wall or shelf that needs a little Hollywood glamor. If they are really into reels, you can also find some vintage reels made into lamps with actual film still on them at Anthropologie (check your local store) or try any of these super awesome housewares with reel film. If your creative is anything like me, tidyness is an issue. 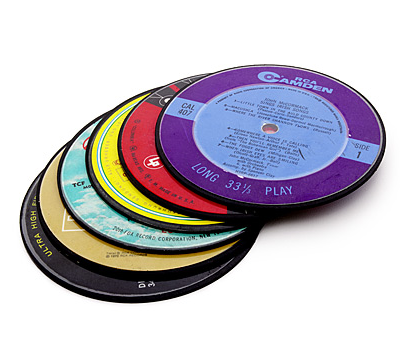 But, they’ll want to remedy the rings on the coffee table with these awesome record coasters! I think I’ll get a set for myself actually. I can’t think of a single creative person who doesn’t appreciate well made art. Though we may all have different styles and tastes, if you can find a subject they are passionate about – and the popculturists are easiest to target – you’re in. Below are a few of my favorites, but don’t limit yourself. This shop is one of my favorites. 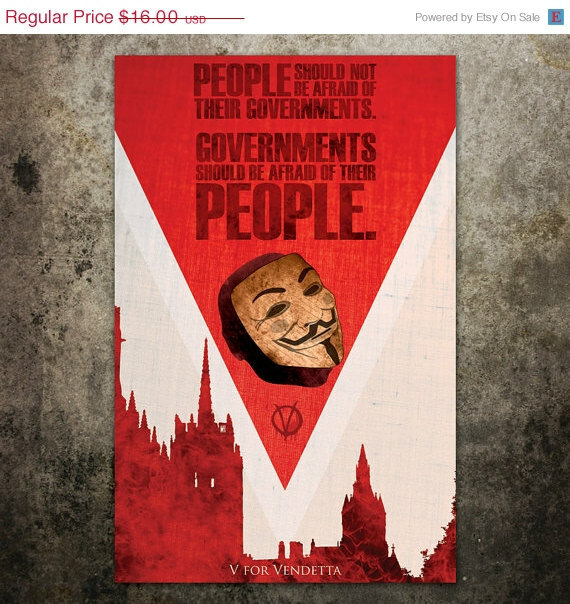 This artist has a beautiful aesthetic, and I love their take on these movie posters. Every time I see one of these I want to buy it. I used to see them all the time at Kerbey Lane, and I ALWAYS wanted to get one, but never had the kind of cash they were asking for. These, however, are totally reasonable, and this shop has a good mix of music, movie, and TV images. 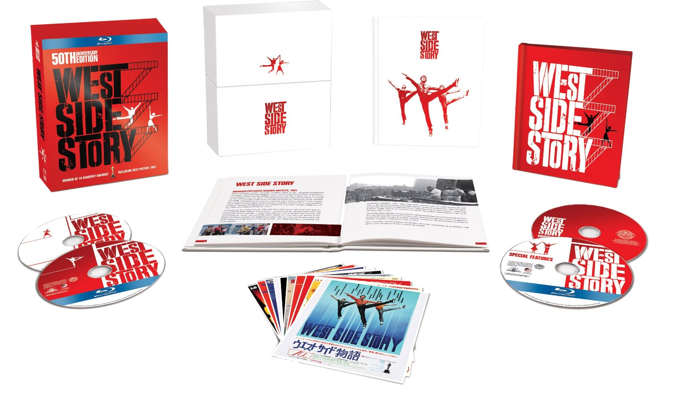 Or if your creative is more the West Side Story type check out the 50th anniversary Blu-Ray boxed set. One thing I never get tired of is pretty stationery. It could be the print lover in me, but i think reviving the lost of art of letter writing, or note writing in the very least, is quite the noble cause. If your creative shares my love of the epistle try some of these options. This shop specializes in rubber stamps! They have everything from KISS to the Beatles to Monty Python! You could make them a mixtape, but these mixtape and 8 track stationery cards give you, or them, more room to say it like it is than that thin strip of tape on the cassette. 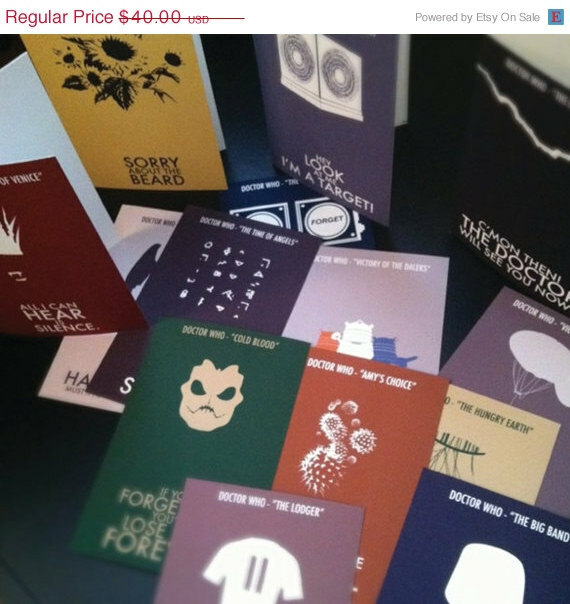 I know I linked this shop before, but the stationery here is really cute, and perfect for the Dr. Who fans out there. That’s all for today, I hope this series is giving you great ideas, or a jumping off point at the very least. Tomorrow we tackle – The Foodie!